Joe Horrox Law is proud to serve clients throughout the state of Florida, such as people in the Holy Hill area. The high-quality legal counsel that our team offers can be crucial when you are seeking damages, particularly in lawsuits involving fatal motorcycle accidents. We understand just how severe these kinds of collisions can be, and we wanted to discuss these accidents in a bit more detail in this post. It should come as no surprise that motorcycle accidents are more likely to end in serious harm and even fatal injuries than collisions involving a car or truck. This is due to the fact that motorcyclists are so exposed then they operate their vehicle. In single vehicle or multi-vehicle collisions, the types of injuries that may be experienced can be quite severe, even if a motorcyclist is wearing all of the recommended protective gear. For some perspective, let's consider a few numbers. In 2011, there were 2,400 total auto accident fatalities throughout the state of Florida; 451 were motorcycle accident fatalities. The year before in 2010, of the 2,444 fatalities, 383 were motorcycle accident fatalities. It's for this reason that people on motorcycles need to take extra precautions to ensure their safety. It's important that anyone who drives or rides a motorcycle wear a helmet. Head protection can mean all the difference between life and death when there is a serious collision. A helmet can also help prevent severe brain damage and trauma that can have tragic and long-term effects. A helmet is great for protections, though a helmet alone is not necessarily enough. It's important to consider other kinds of safety gear to protect yourself from harm, including riding jackets, boots, gloves, and proper pants for the road. All of these can help avoid serious harm. When you are driving a motorcycle, the rules of the road are there to keep you and everyone else safe. Be sure to follow all posted speed limits and to keep an eye out for any warning signs and caution signs. Motorcycles are smaller than traditional commuter vehicles, and they can get lost in the blindspot of another vehicle as a result. Be sure to be mindful of your position among other vehicles on the road. By doing so, you can make sure that your vehicle is seen and avoid potentially deadly collisions. If you have lost a loved one in a motorcycle accident that was the result of another person or party's negligence, it's crucial that you reach out to a skill wrongful death attorney. 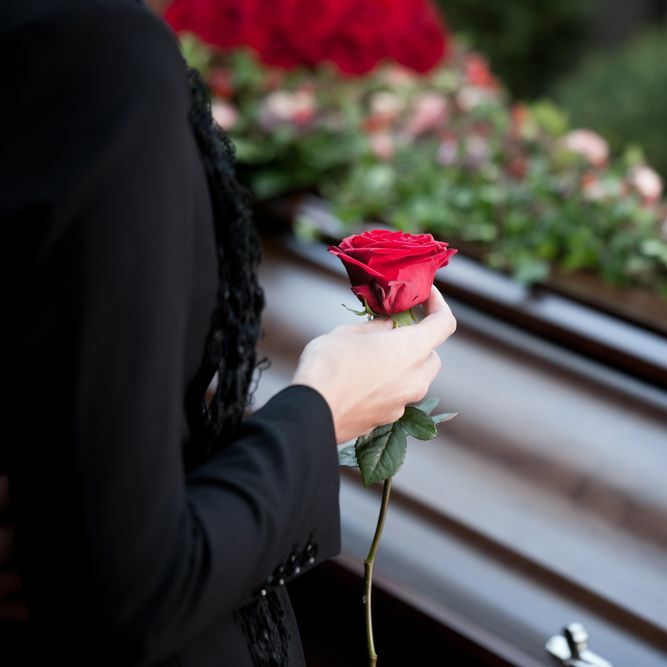 The lawyer will be able to help you receive damages that cover funerary costs, emotional pain and suffering, and other losses and hardships associated with the death of your loved one. This can lead to peace of mind following a serious tragedy. For more information about your legal rights following a major auto accident, it's important that you contact our personal injury law firm today. The entire team here at Joe Horrox Law looks forward to your visit and helping you in your time of legal need.